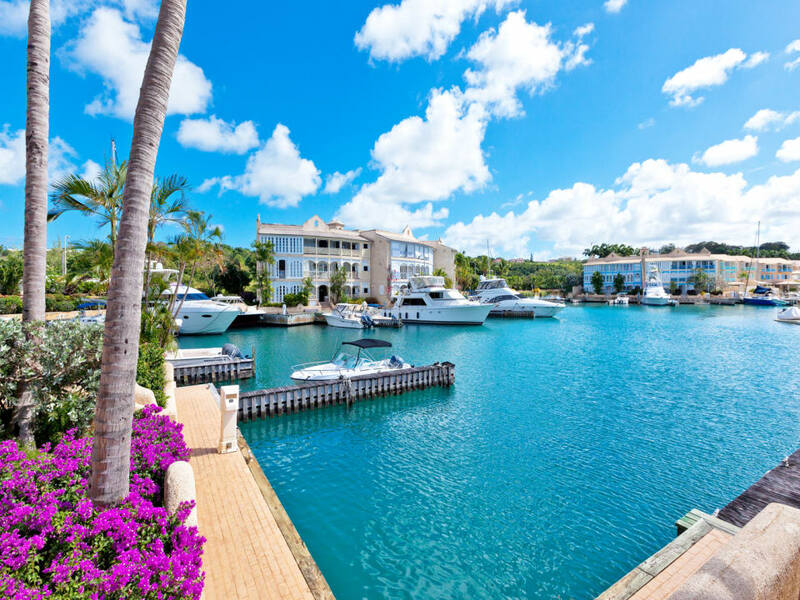 Port St. Charles 102 has an exceptional location on the north beach at the well known Port St. Charles residential marina in St. Peter. 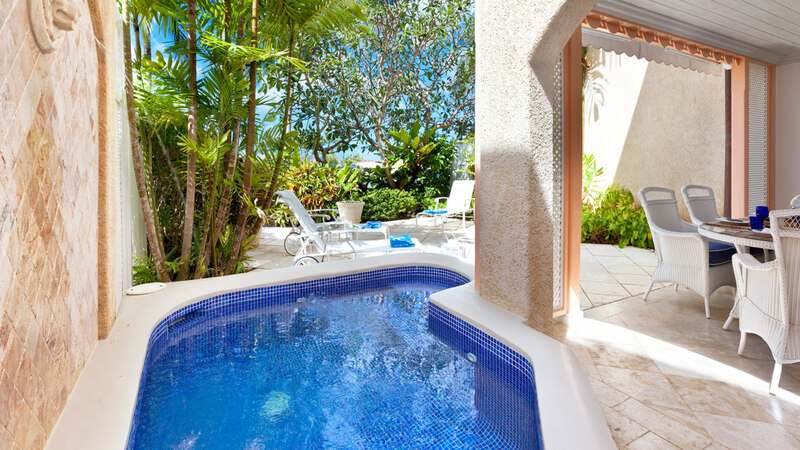 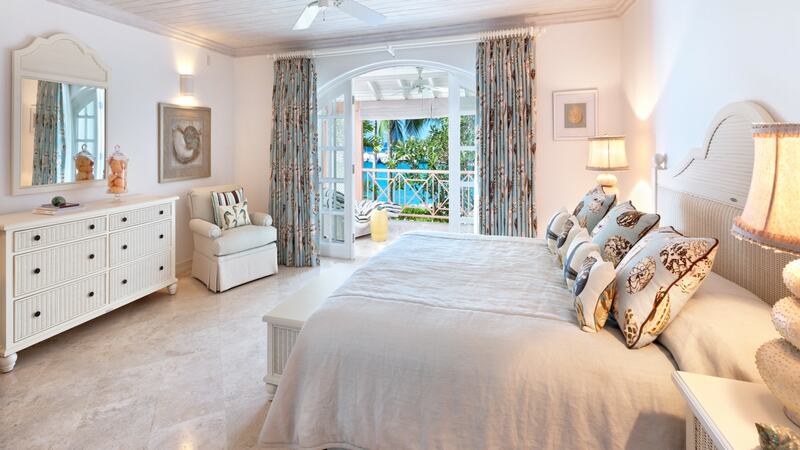 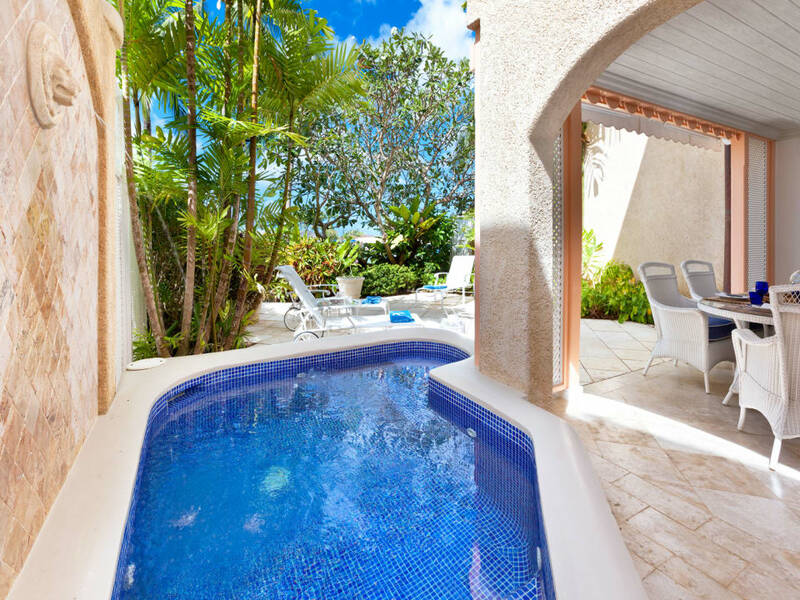 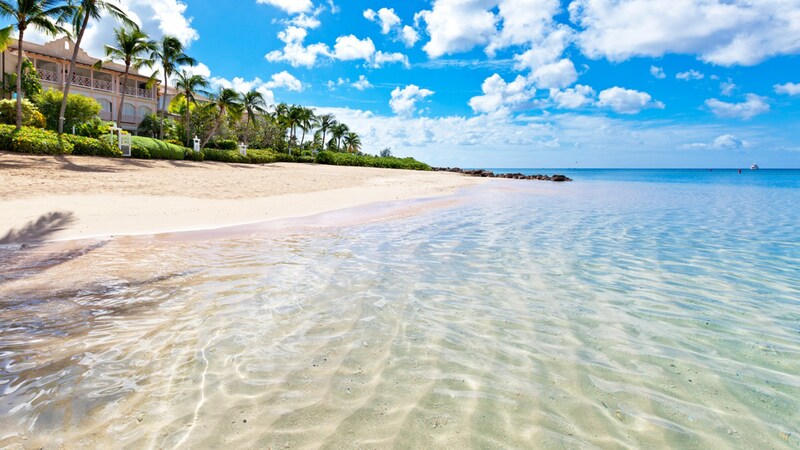 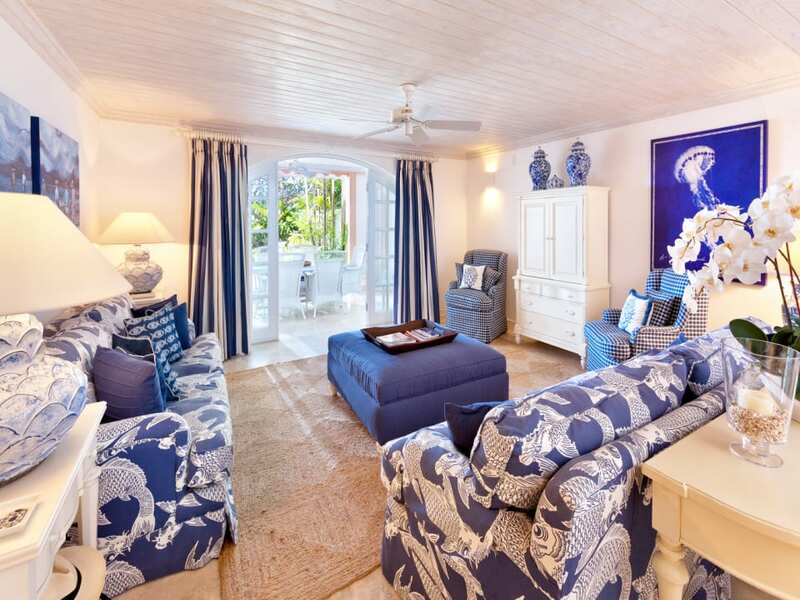 This four bedroom villa has wonderful beach and ocean views. 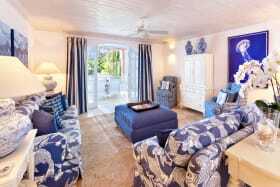 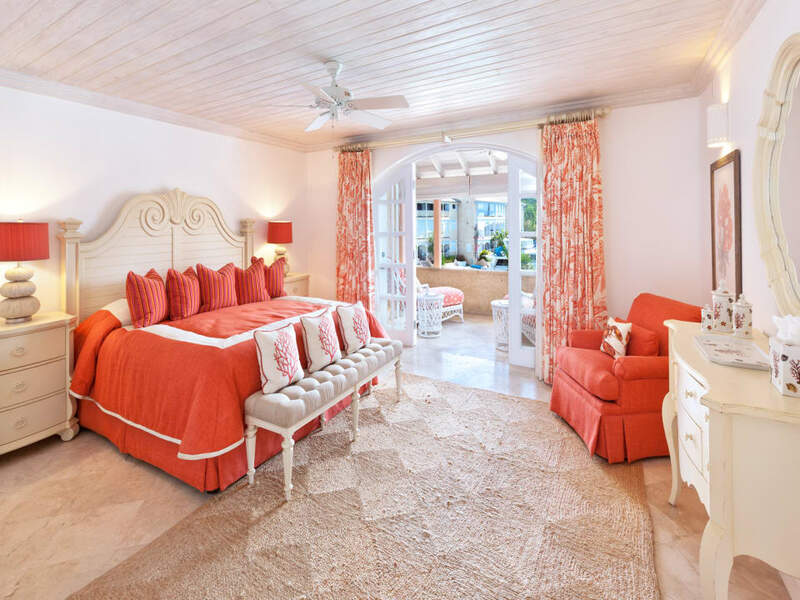 102 was totally refurbished and upgraded in 2014, a custom Miele kitchen was installed along with the addition of two bathrooms and a bedroom. 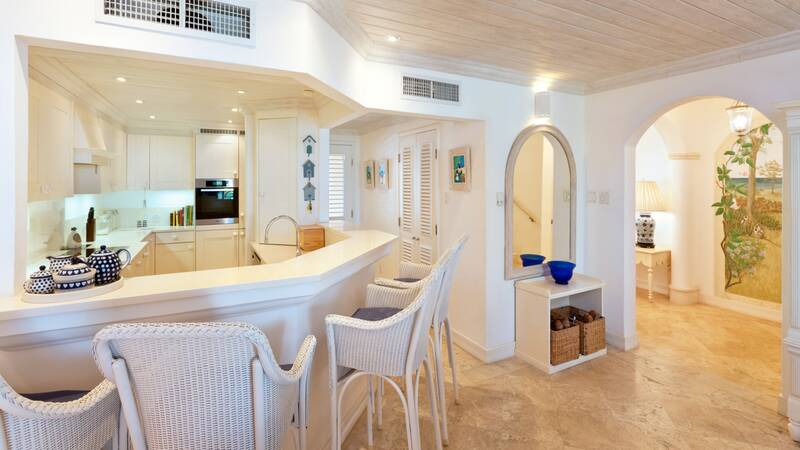 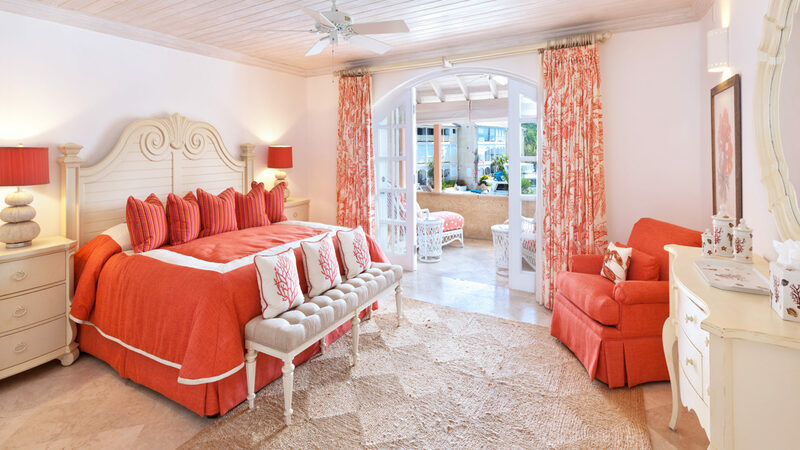 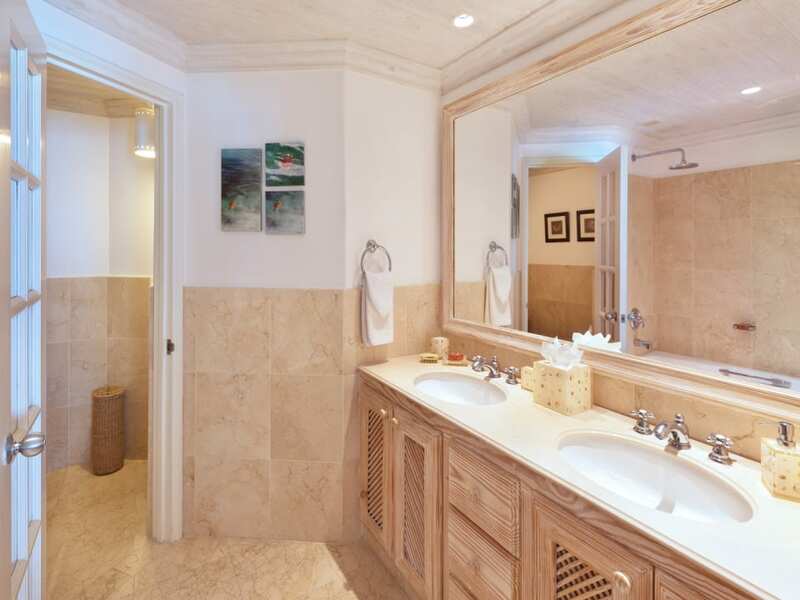 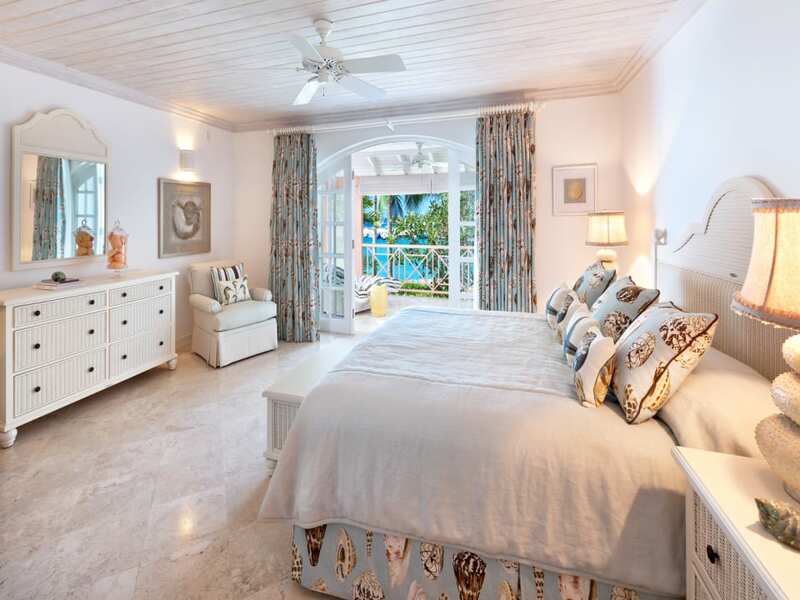 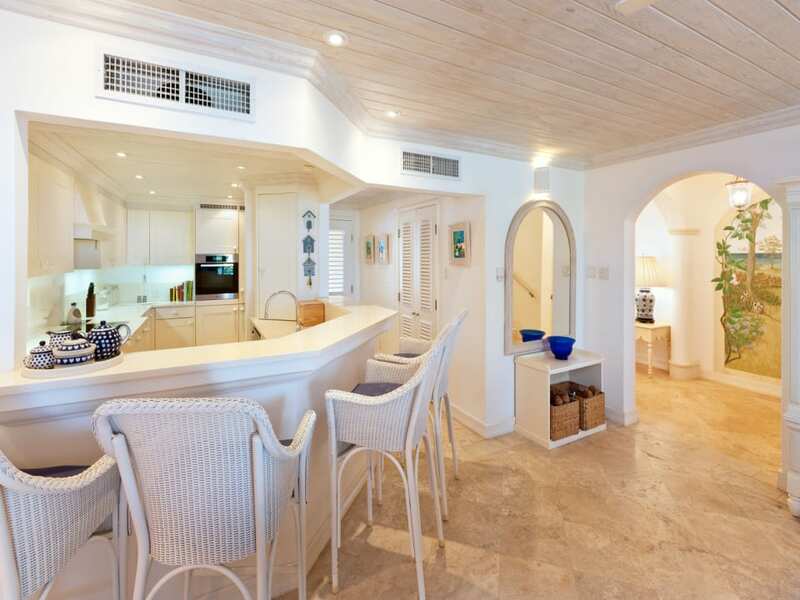 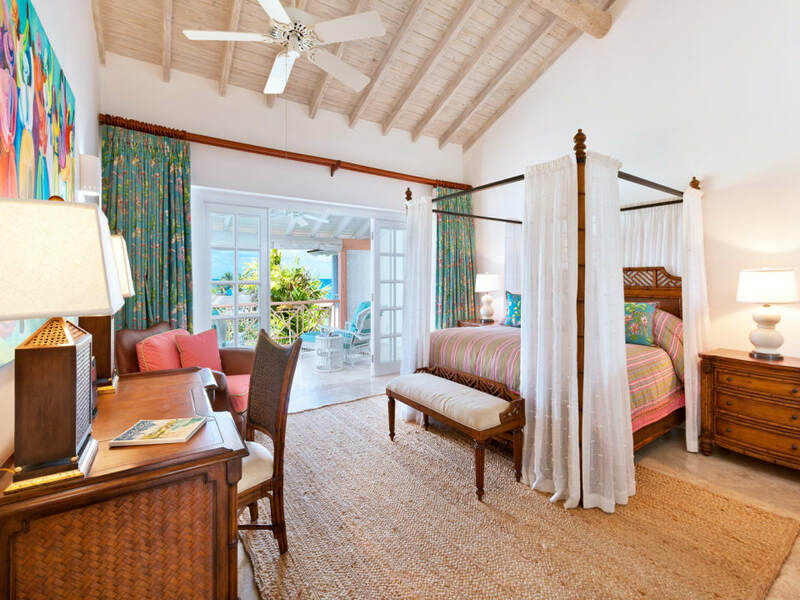 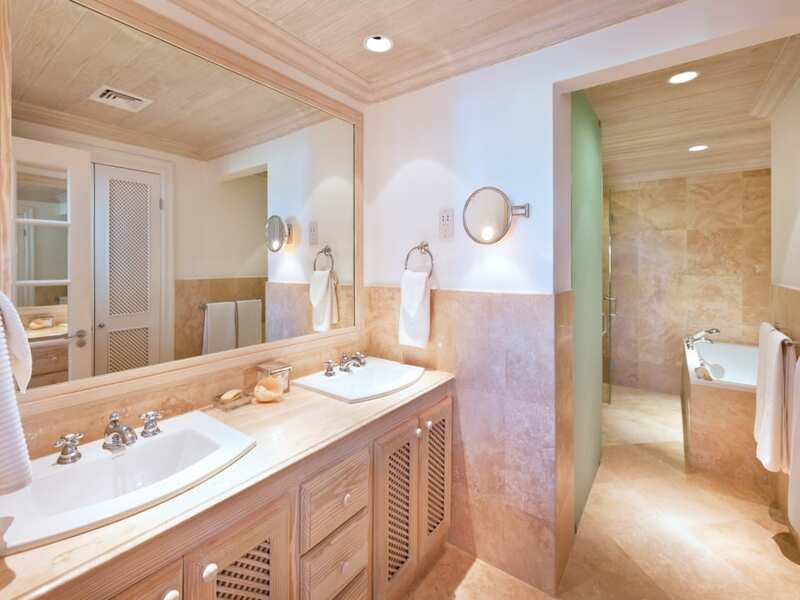 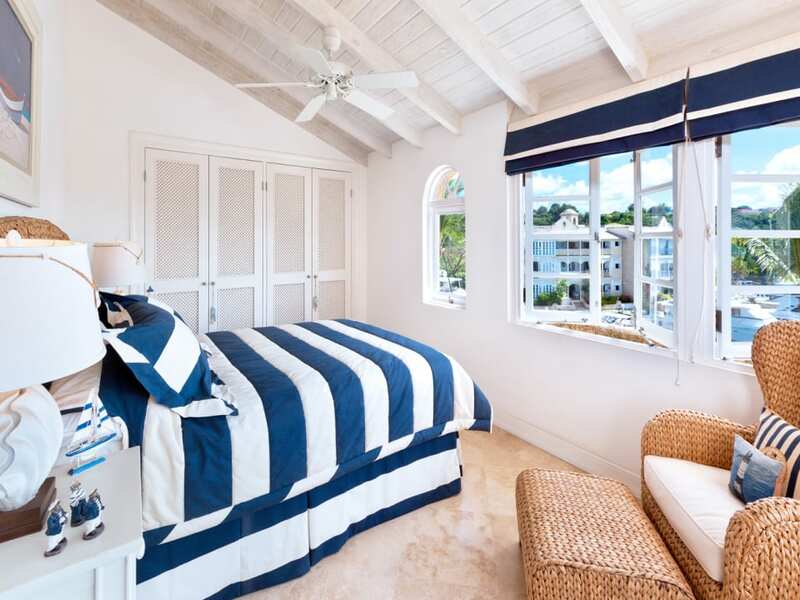 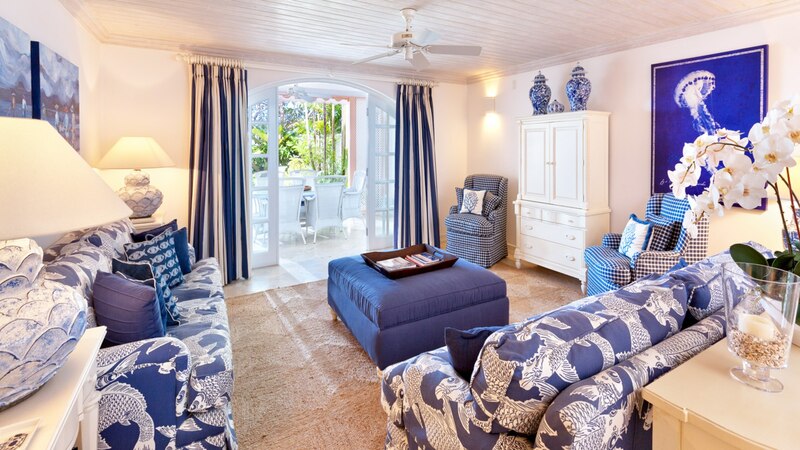 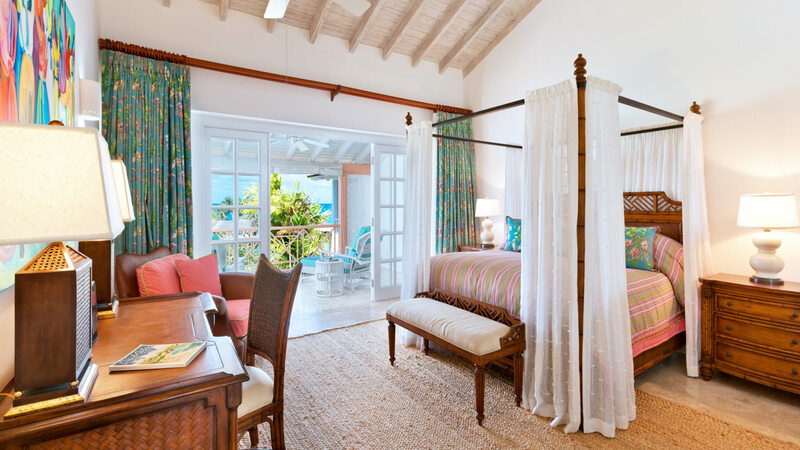 Interiors by one of the island's top decorators add to the elegance of this tri-level home. 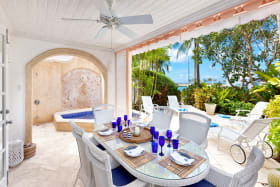 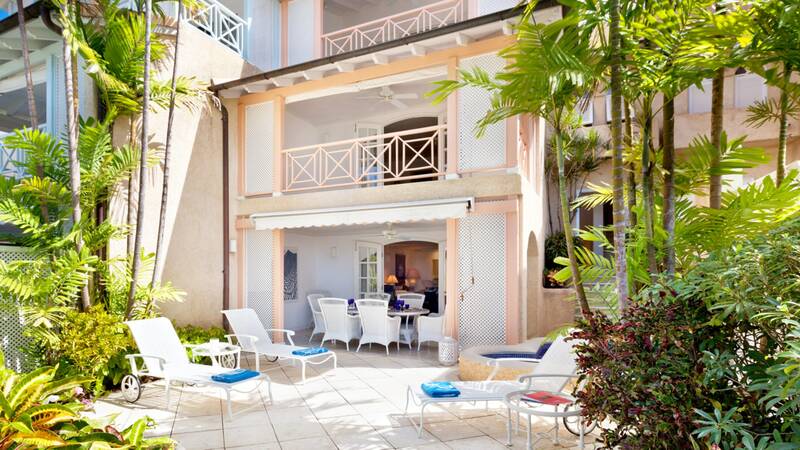 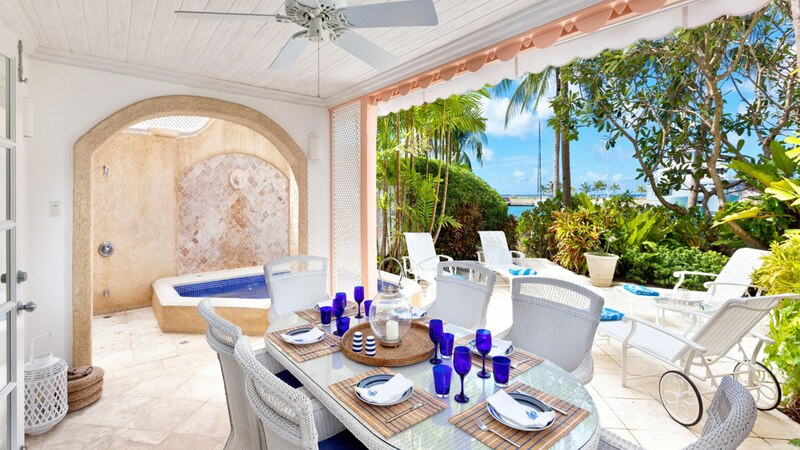 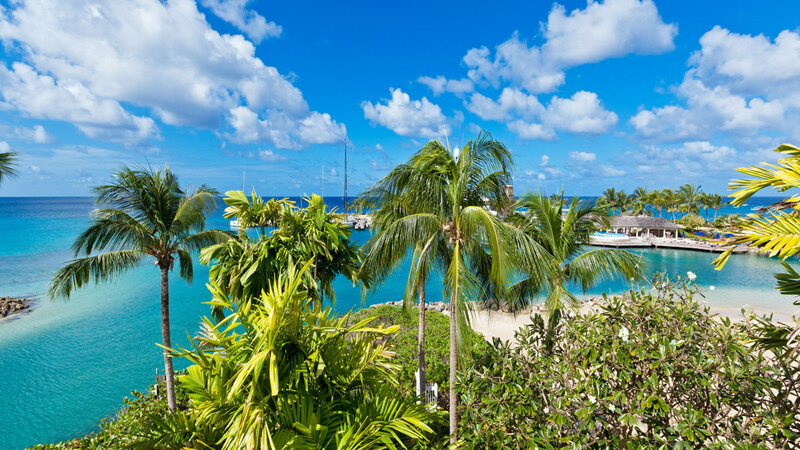 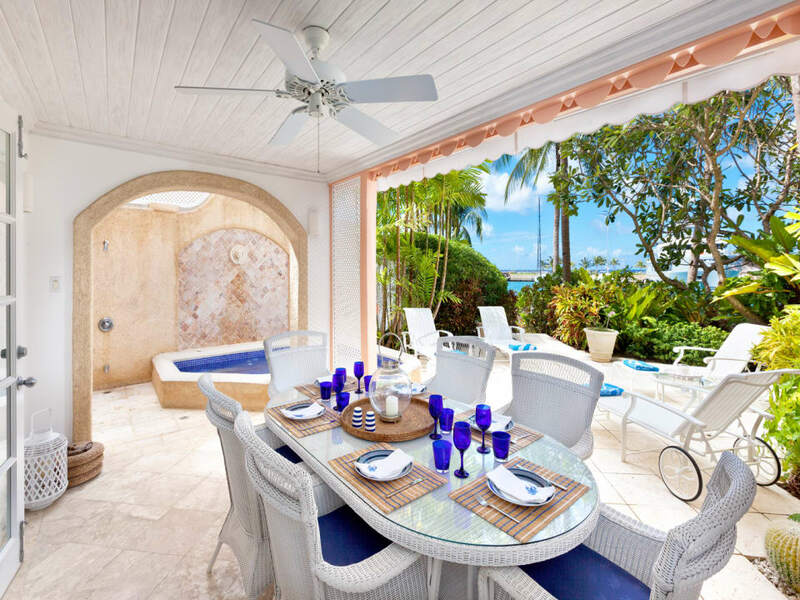 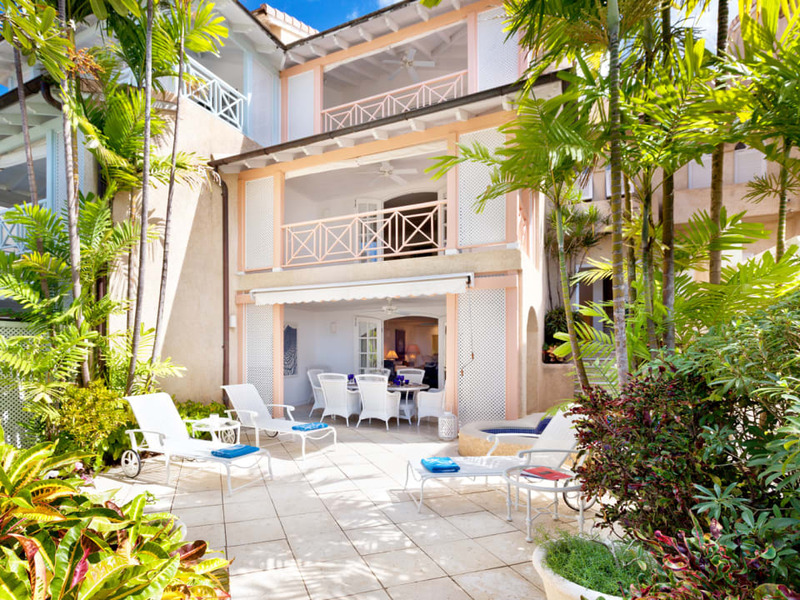 There is a spacious covered dining terrace that opens to an uncovered terrace, private plunge pool and from here a few steps lead to the beautiful sandy beach. 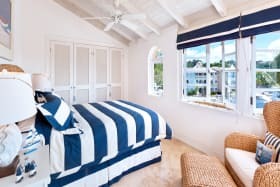 There are two ensuite bedrooms on the first floor and the master and another bedroom, both also ensuite on the second floor. 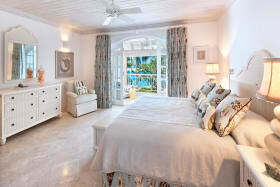 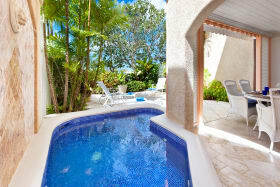 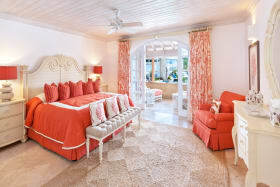 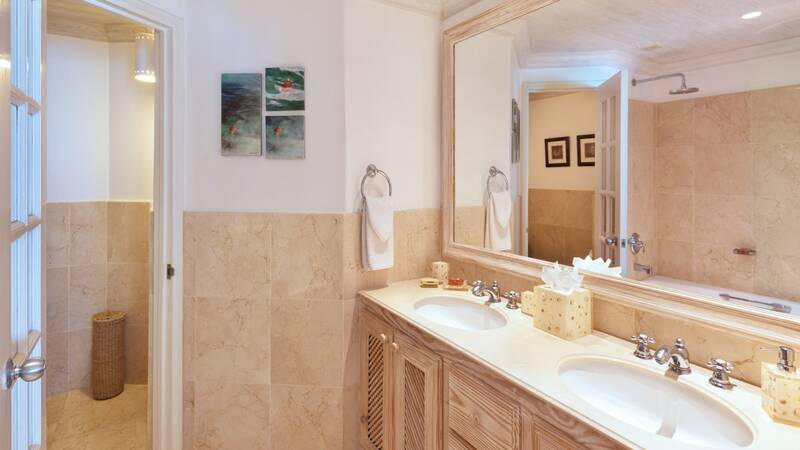 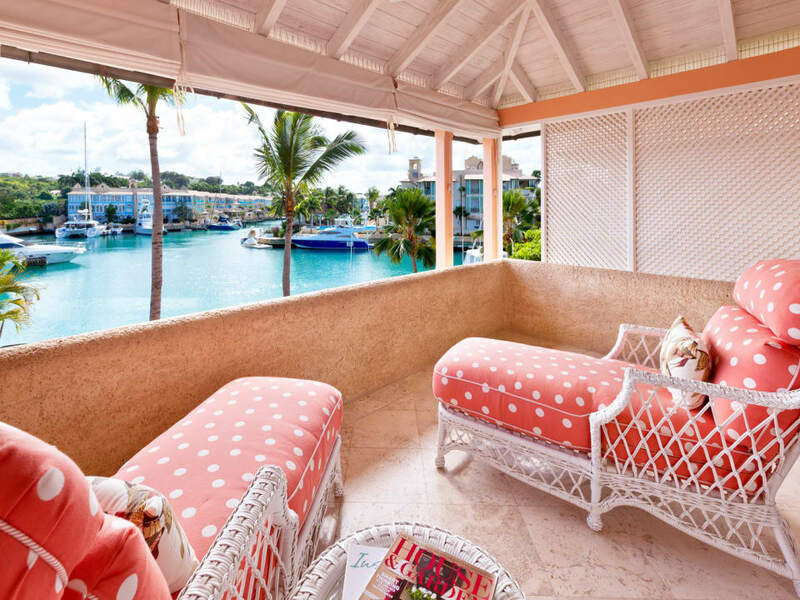 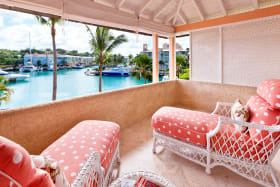 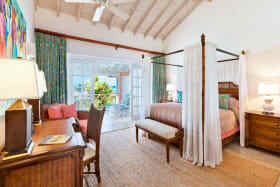 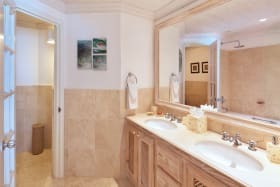 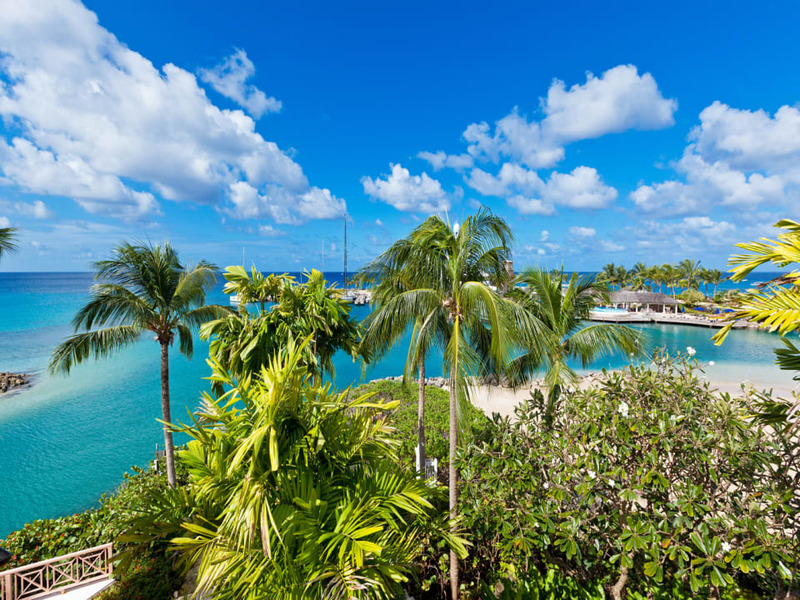 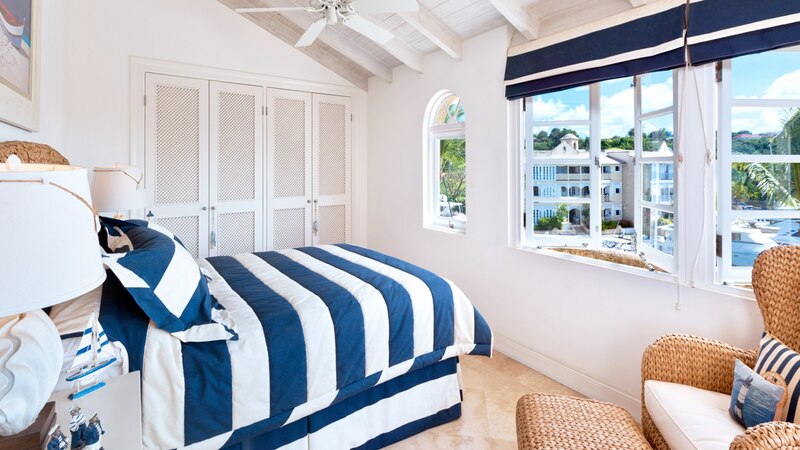 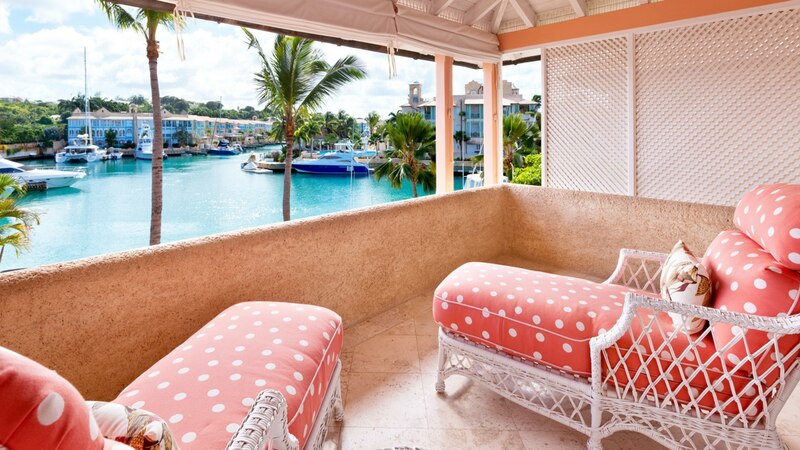 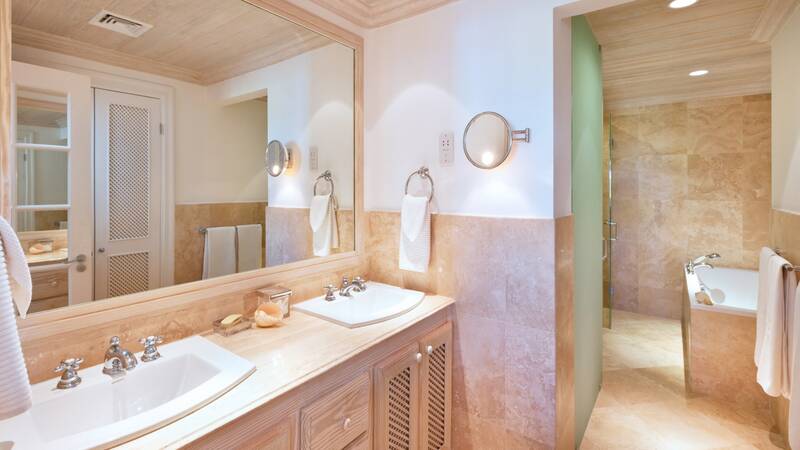 All the bedrooms have wonderful views, either of the beach and ocean on the west, or the lagoon and yachts on the east. 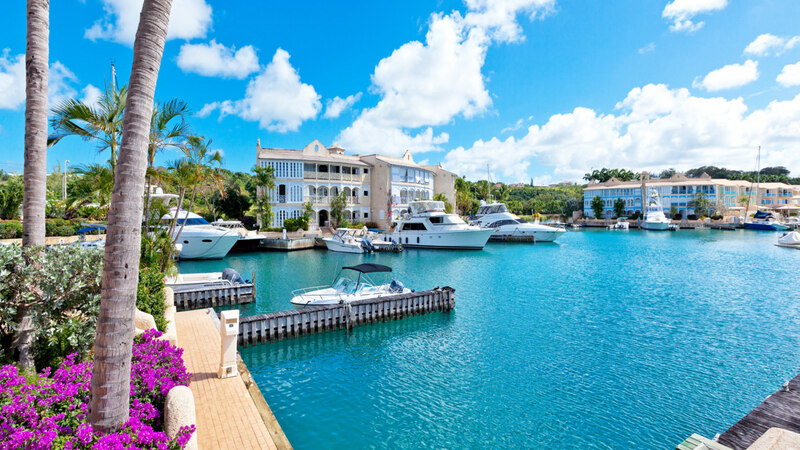 A 50 ft boat berth and two parking spaces are also included. 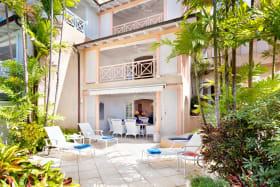 Port St. Charles is a gated community with 24-hour security and owners enjoy the on-site amenities including the water taxi, access to two beaches, the Yacht Club Restaurant and Bar, tennis courts, gym, two swimming pools, a hair salon and an onsite police and customs office as an official port of entry to Barbados.